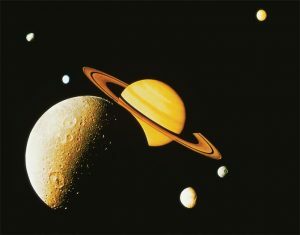 I have been holding some questions around Saturn Return for a while now and have reached a point where I would like to get some clarity on the subject. I’ve heard different things from many people for years now. More than anyone else, I trust and would love to hear your interpretation. So I am asking if you are willing and able to take the time to enlighten me? Saturn is the energy in us that represents our inner adult, our ability to create structures in our lives, our ability to deal with reality on reality’s terms, it is life’s teacher. Living in a physical body in a physical world, we must obey the laws of that world and that reality. This reality comes with limitations and boundaries. Saturn teaches us about those things. For example: being a spirit being in a physical body, you cannot walk through solid objects; you must walk around them, or find an opening to walk through. This means we need to slow down. We might need to take the longer route…Saturn therefore is also about time and maturity, responsibility and commitment. Saturn has about a 29 year cycle. Every 28-29 years it comes back to the original place in your birth chart. When that happens, we are finishing one cycle of maturity and beginning a new one. We are being asked to start taking life more serious at that point, take more responsibility for our actions, interactions and long-term goals. We are being asks to make bigger commitments. Depending on where Saturn is in our chart and how it interacts with other planets in our chart, this might affect each of us in a different way. The place where Saturn lives in your chart shows you, which area of your life is most affected by this transit. The house ruled by Capricorn is also going to be affected by this new cycle. If Saturn has more challenging aspects than supporting aspects in your birth chart with other planets, the Saturn Return might require more personal growth and might be more of a life changing experience than if it is the other way around. 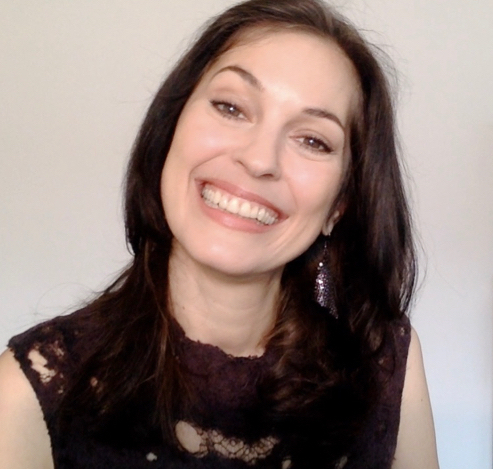 If you would like to know more about your personal Saturn Return and how it does affect you, feel free to reach out and schedule a reading with me (sonja@AstrologerCoach.com).